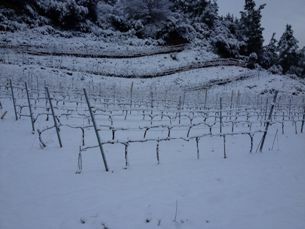 This year has a good start, the snow has come to cover our vineyards and make a nice postcard. 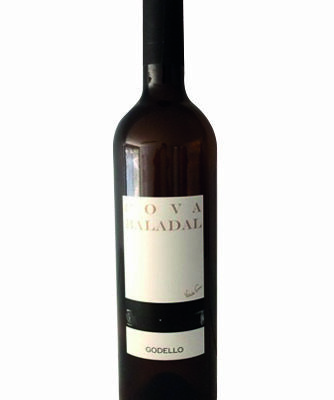 A new wine is available, made with grapes from selected vineyards of godello variety. 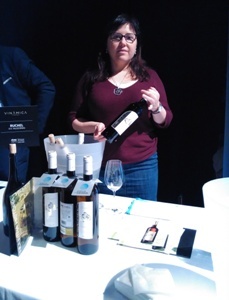 Low vineyards were selected. 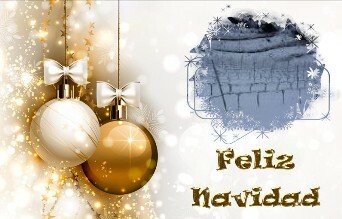 Some with vines of more than 50 years, to elaborate a wine with personality, elegant and aromatic. Extractive vines were sought, both for their age and for the terroir.Available on web and in selected restaurants and stores.